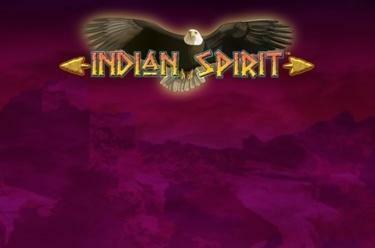 Play Indian Spirit™ online for free now! This trail leads you directly to the main prize! Follow the wise tribal elder and trust his vision, then the undiscovered gold deposits in the midst of vast plains will be at your fingertips! The Eagle can assist you in your treasure hunt, by guiding you into the bonus round! 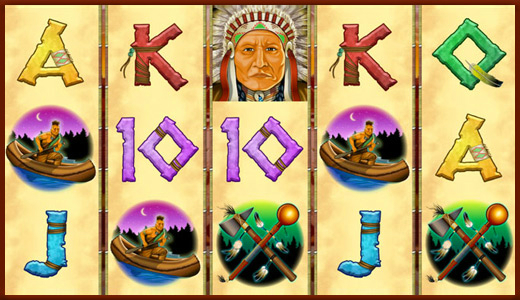 5 reels with 20 win lines will lay your trail to luck on Indian Spirit™. Your aim is to land 5 matching symbols along the active win lines. Line wins always run uninterrupted from left to right over the reels, always start on the first reel and follow the course of one or more win lines. You can complement your line wins with the dream catcher (Joker) - it replaces all symbols except Scatter. Scatter combinations (Eagle) pay out anywhere regardless of the line lines. Get started with the Free Games! All you need is 3 Eagle symbols in any reel positions! You play with the settings of the last game round, no bets are required for the Free Game rounds and with the dream catcher you can secure an additional bonus in the current feature.